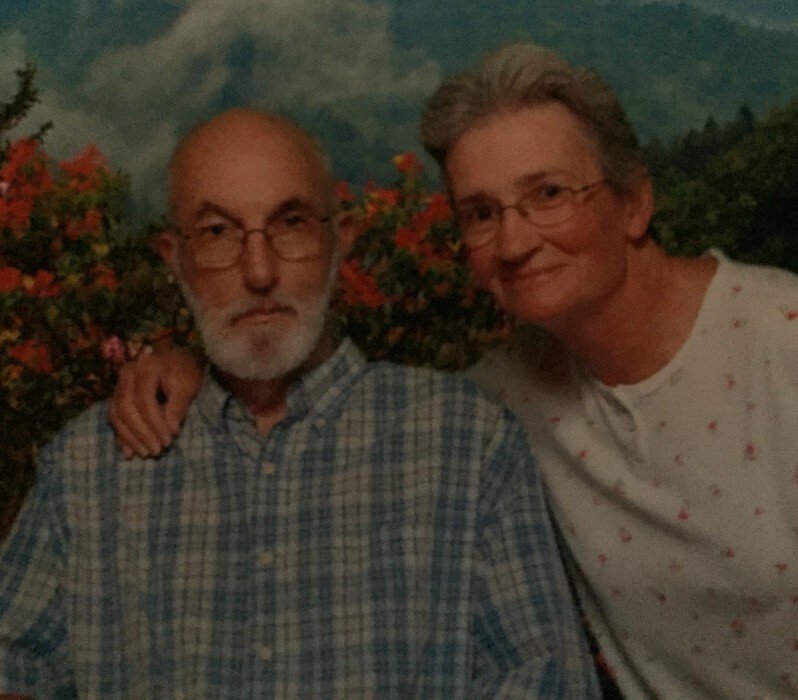 ROGER LEE WILBORN age 72, of 4114 Oxford Road, Roxboro, NC died Tuesday night, April 2, 2019 at Duke University Hospital. Mr. Wilborn was born December 6, 1946 in Halifax County, VA son of the late Jim Henry & Annie Weatherford Wilborn Ladd and was husband of 29 years to Bonnie Lou Rice Wilborn who survives. He was employed with Collins & Aikman up until their closing and was of the Baptist faith. Roger enjoyed collecting things and mowing his yard. Surviving in addition to his wife are two sons, Rockie Dennis Wilborn of Raleigh, NC, Chris Bass & wife, Angela of Roxboro, NC, brother, James Wilborn & wife, Tammy of Roxboro, NC, two grandchildren, Joel Bowling, Jr., and Emily Bowling. In addition to his parents, Mr. Wilborn is preceded in death by five brothers, Jasper Ladd, Mike Ladd, David Wilborn, Charlie Wilborn, and Paul Wilborn. Funeral services will be conducted at 3:00 p.m. Friday, April 5, 2019 at East Roxboro Church of God with the Rev. Billy Edwards and the Rev. Stewart Aycock officiating. Interment will follow in the Person Memorial Cemetery. The family will receive friends and guests Thursday from 6:30 till 8:00 p.m. at East Roxboro Church of God and other times at the home. Pallbearers will be Junior Bowling, Nicholas Dillehay, Rainey Phelps, Bob Rice, Clay Rice, and Rockie Wilborn. Flowers are acceptable or memorial contributions may be made to the American Stroke Association, P.O. Box 744806, Atlanta, GA 30374-4806.